If you have decided that you want to update your windows, double glazing will be the best option for energy saving and noise exclusion. New double glazing windows will also give you added security. 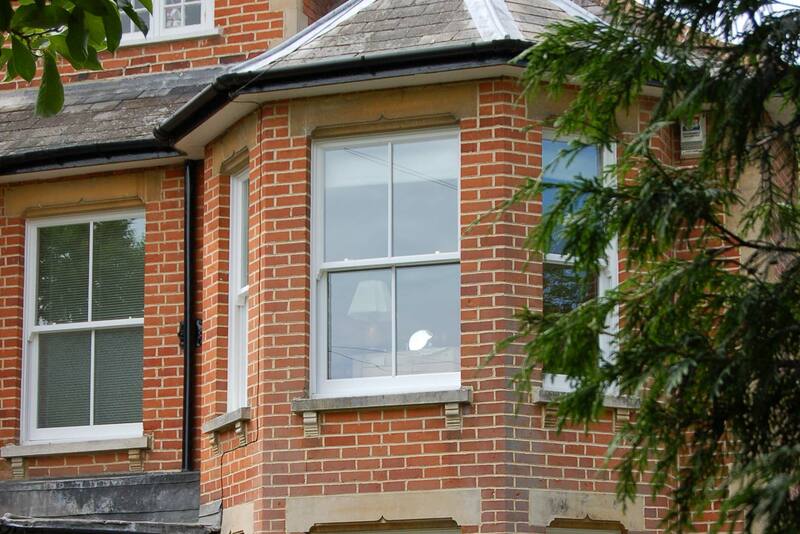 Camberley Glass and Windows is a trusted local company that has been supplying and fitting windows in Frimley and the surrounding area for nearly 50 years. We promise no gimmicks or false offers, just straightforward honest pricing which is why our customers come back to us time and again. You can see our testimonials and also our high rating for the criteria on the Checkatrade website. Camberley Glass and Windows is also on the Buckinghamshire and Surrey Trading Standards Approved list of traders and all our staff are fully qualified and FENSA registered. Our double glazing units are available in a variety of materials, textures and finishes so you can be sure to find what you need whatever style you are looking for. All our windows come with a fully insured guarantee and are manufactured to exceed British Trading Standards. We would be very pleased to see you at our showroom in Camberley, Surrey, to talk over your ideas with one of our advisers and answer any questions you may have.